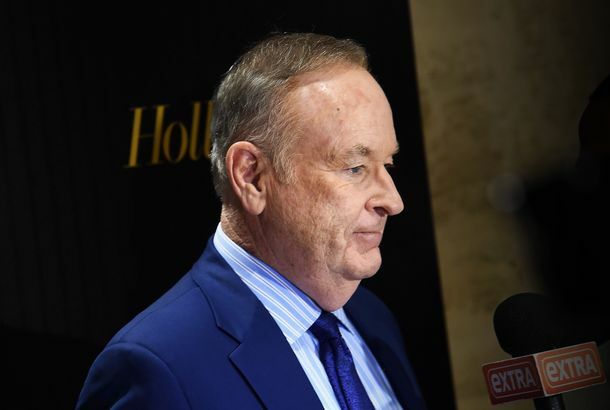 Fox News Is Dropping Its ‘Fair & Balanced’ SloganIt was too closely associated with Roger Ailes and had become a target for mockery, say insiders. As Advertisers Flee, Sean Hannity Takes a Sudden VacationHis obsession with the Seth Rich conspiracy theory has led at least seven companies to pull ads from his Fox News show. Fox News Fires The Five Host Bob BeckelIt’s the second time in two years that Beckel has been banished by the network. Conservative Pundit Accuses Sean Hannity of Sexual Harassment“This kind of stuff is all over the place at Fox News,” said Debbie Schlussel, in case that wasn’t already clear. 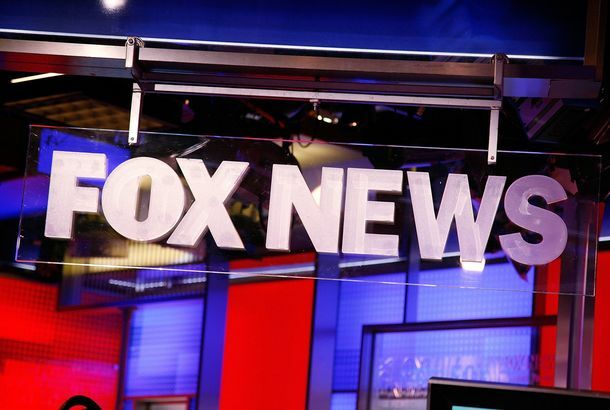 Third Black Employee Sues Fox News for Racial DiscriminationThe employee, Monica Douglas, alleges that she was subjected to years of racist slurs by the network’s former comptroller. 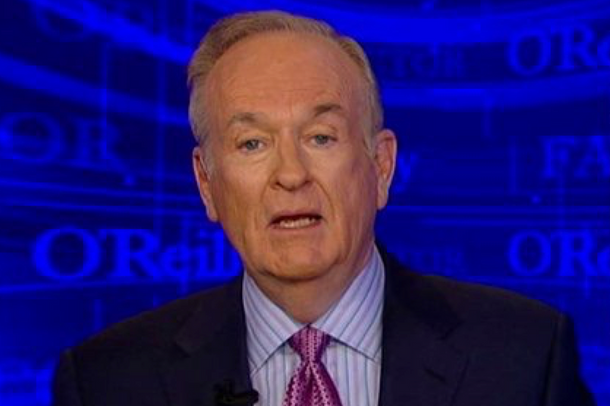 The Trouble at Fox News Keeps Getting WorsePost-Ailes turmoil is roiling the network. What’s Next for Megyn Kelly?The Fox News star’s much-hyped interview with Donald Trump exposed the limits of her mainstream appeal. 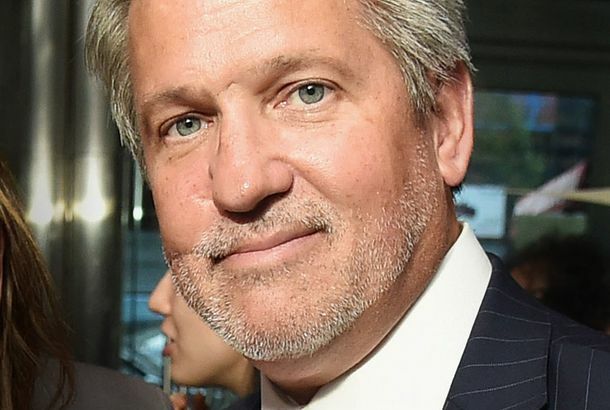 Fox News Shake-up Throws Roger Ailes Succession Race Into DisarrayMichael Clemente, seen as a leading contender to replace the Fox News chief, was moved to a new division. Anticipating Big Super Tuesday, Trump Mulled Skipping Next Fox News Debate But the Donald’s long-awaited face-off with Megyn Kelly will apparently happen after all.